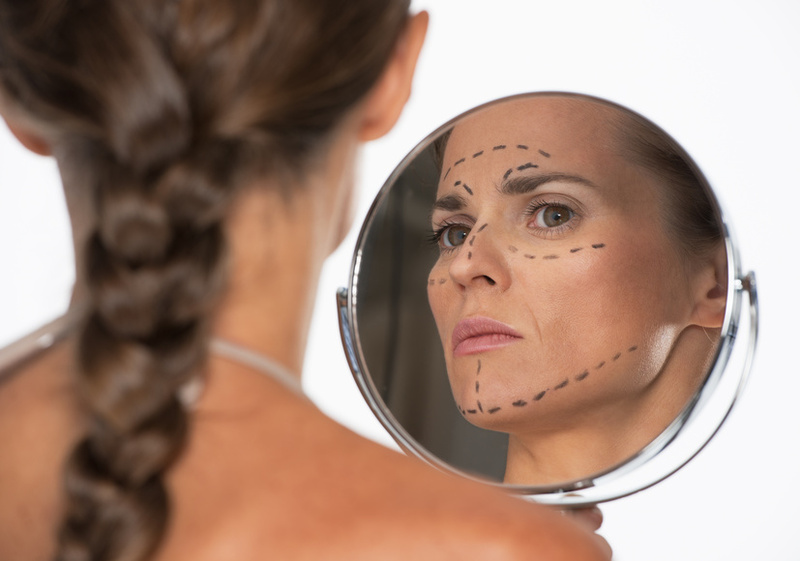 Unfortunately gravity, weight gain, weight loss, menopause and general aging can take it’s toll on someone’s face allowing cheeks to fall, jowls to become noticeably heavier at the jaw line, and a hollowing of the temples and eyes as well. With the introduction dermal fillers along with the development of newer injection techniques, we are able to rejuvenate and add volume to areas of the face. 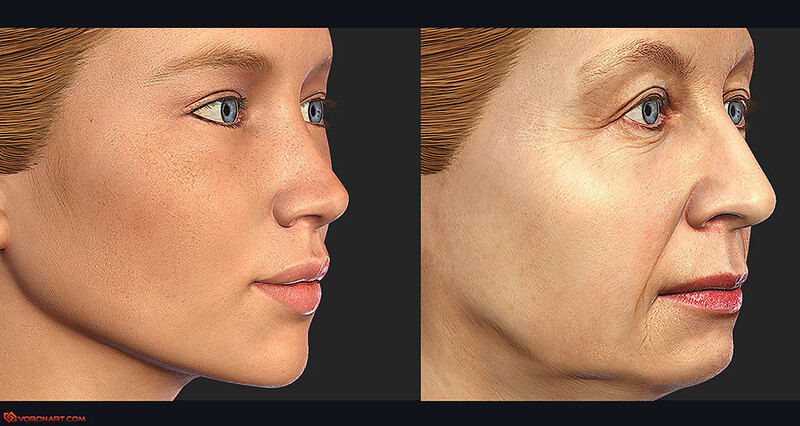 Lasting Looks Anti-Aging and Laser Clinic uses Hyaluronic Dermal Fillers such as Juvederm, Restylane, or Teosyal that can reshape the face, re-build the chin, fill cheeks and improve the jawline, by contouring it back to its prior appearance. The temple area can also benefit from fillers , filling the hollows and the crépiness as well. 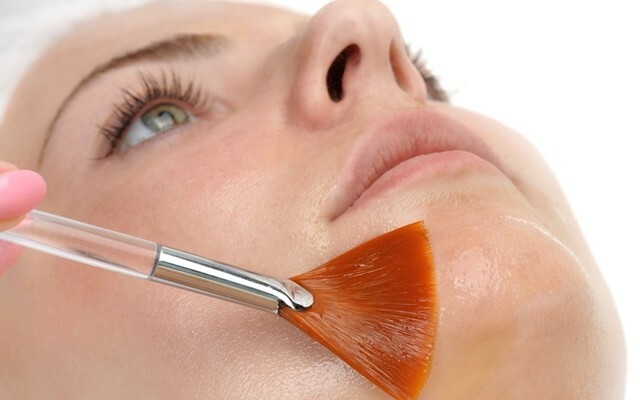 By adding volume, one can restore their face back to a more youthful one. One of the most common areas for women to fill, is the cheeks. By adding fullness to this area, it can diminish the hollowness or flatness that occurs with age. A benefit from lifting cheeks, is that it can lift the nasal grooves as well. Other specialized fillers, such as Redensity ll, are formulated specifically for the under eye area. Redensity ll can fill in hollow tear troughs, fill crows’ feet as well as the fine lines around the eyes.